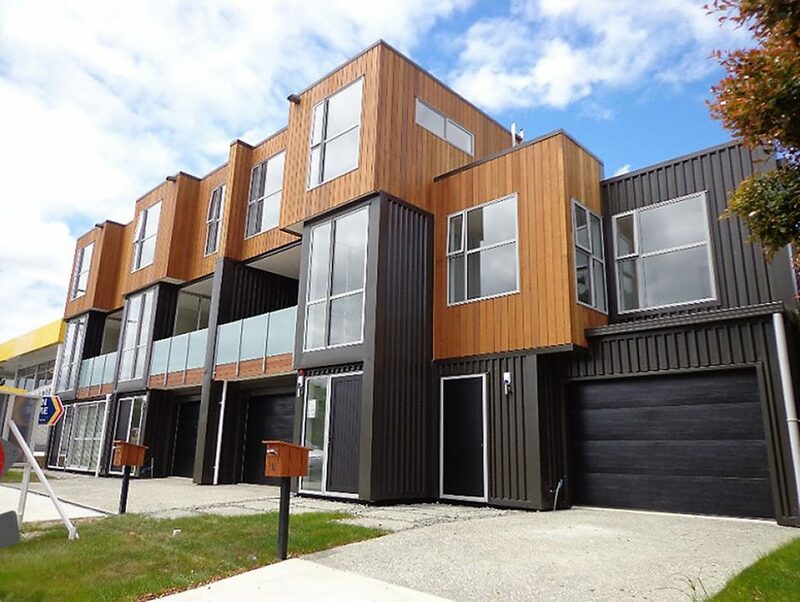 With the current housing shortage in New Zealand’s Auckland city, producing residential accommodation as quickly and efficiently as possible is extremely important. 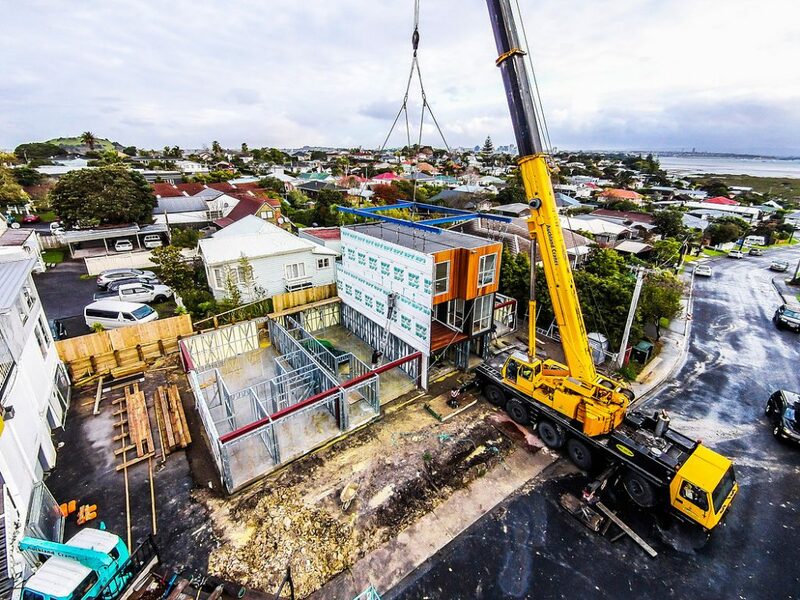 ABT Construction and Frametek have started producing various multi-storey residential units around Auckland, proving that speed and efficiency is not always unachievable. 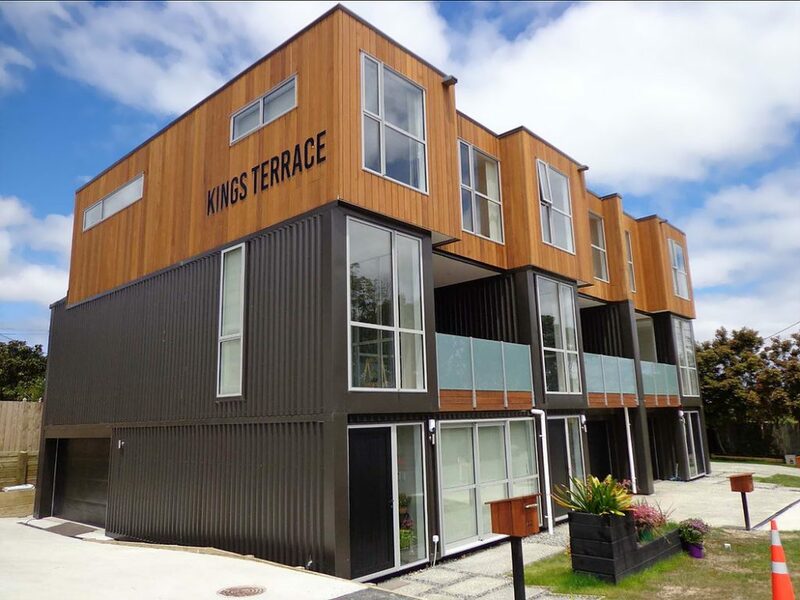 Situated within Narrowneck, a set of apartments has taken on a new construction approach called Modular. The approach involves a designated portion of a building being built offsite within a controlled environment and high standards. The completed modules are transported onto the site and craned into their final position. Structurally, modular buildings are often stronger than conventional constructions because each module must be engineered to independently withstand the rigors of transportation and craning onto site. Modular construction reduces build time, improves quality management, enhances security, improves site safety and reduces on-site noise. ABT focuses on 3+ storey terraced housing. By building the factory modules simultaneously to the on-site ground floor framing, they are able to complete all levels in parallel. “This mix of innovative off-site and more traditional on-site methodology enables us to reduce costs through increased speed of construction,” says William Carter, General Manager. Steel framing is ideal for modular projects. Steel frames are straight, made to last and 100% recyclable. They help modules to maintain their integrity during transport and lifting processes. Steel frames will not absorb moisture, rot or support the growth of mould. There is no harmful chemical contact or inhalation risk on site, and all frames produced by Frametek carry the Asthma foundation “sensitive choice” tick. Since the framing is light gauge steel, bracing members are specifically built into the frames to also aide with transport and lifting. The braces add more benefit to the modules during the lifting stage, as they help to strengthen the areas where lifting points have been designated to. The hollow shape of the framing member allows for fixing in confined spaces and the factory pre-punched service holes allow services to be instantly run through framing. Being light and forgiving, steel framing provides superior performance in the event of an earthquake. In addition, steel framing is non-combustible. In warmer countries this can add real value to a building and help reduce the need for expensive sprinkler systems and additional fire-proofing materials. Steel framing is produced through using a rollforming machine. It has a series of rollers which gradually shape a length of flat galvanised plate into a standard c-section profile. Inside the rollforming machine, various tools are used at designated intervals. The rollforming machine is millimetreaccurate to ensure an exact fit on site. In order to design the frames and generate the files for production, Frametek detailers utilise Vertex BD, the international software platform. 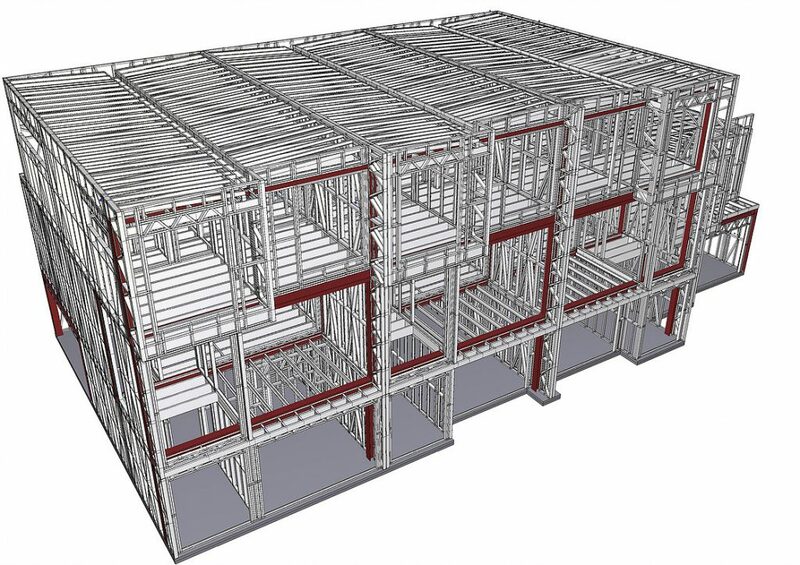 Vertex is a BIM (Building Information Modelling) program which is capable of generating an in-depth 3D model, as well as fabrication drawings, material lists, structural layouts and rollforming files. Projects are detailed off a 2D reference plan to ensure all framing is exactly as intended by the designer. Framing templates are pre-set to help automate the process and improve efficiency. Once a job is detailed and run through the rollforming machine, assembly personnel work off panel drawings showing a detailed view and relevant information for each panel. When the modules have been transported to site, they are lifted into position before being permanently fixed in place. A structural steel frame between the frame and the module helps to lift the module at multiple lifting points, minimizing the risk of damage. Erection of the building is fast and controlled. The end product is nearly weathertight. Only small site works are required to completely seal the building. Modular construction is quickly becoming a fast evolving and widely used methodology around the world. With such an ideal form of construction, Auckland might not yet be out of luck.